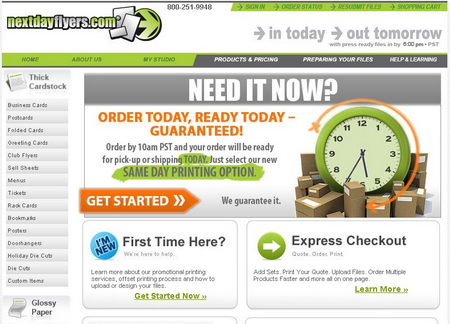 This logo design is a big surprise for me to see. Daniel Keller (@danielku) made it with smart concept. 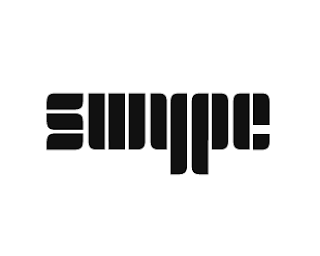 When I first saw the Swype logo, the fonts remind me to stencil fonts yet modern in a way with its roundy corner shape. It's a modernized stencil typography logo design. Swype logo can be used to a mobile gadget brand, smart phone, website that reviews mobile devices, games or anything related to electronic media. I've been a fan of Nymphont's works and previously I used one of them for a business card template: Coffee Latte Card. Glad that I have time to publish a new post today. I put more attention to series of Lauren's experiments in sans-serif. Classic and fancy but they are still looking modern with clean geometric line. Here are just few of reasons why I love Nymphont's fonts and I hope you would enjoy our post featuring The 4 Fanciful Sans Serif Fonts created by Lauren Thompson of Nymphont. Joly looks lovely with some amount of height. I think the perfect kerning, made it appears like this set of font is slightly condensed (to note that particular height). Another uniqueness is probably the bowl you see in small caps, like: 'a, b, and d' which have different roundy curve in the upper and bottom part for each font. I personally love the beauty of the 'J' caps, and all characters type of 'S,V, and W'. Lauren has been very proud of this LT Oksana, and I couldn't agree with her more! It's one of her best work :) Since its first debut in 2008, it is now updated with kerning revisions and improvements as LT Oksana Version 4.0. Lauren described it as a 'retro' geometric-sans. I would also say that it has Art Deco look. Geometric aspect is what Lauren has explored for this set of font. 'K, Q, and W' uppercases just to name a few. The 'g' two stories lowercase is super smart with an opening at the left side of the loop ;) The low placement of crossbar for 'f and t' smallcaps are just making them more fancy. I also love the look of LT Oksana's ampersand. Lauren has made excellent demo by using this font for the headings element at Nymphont blog. Classic, clean and elegant is the first impression to say. Champagne & Limousines is my favorite Nymphont's sans-serif font. The letters appear once again with geometric shape, and roundy feel. Probably as a result of minimum height of descender or ascender on some fonts but without over-doing it. Champagne & Limousines Bold with sharp edges on 'A, M, N, V and W' caps (as well as the lowercase), is another beauty of this font which make it more legible for display text purpose. Getting ready for your commercial design project? I highly recommend Nymphont fonts featured here. It is also important for you to appreciate Lauren's talent and hardwork by sending donation when you decide to use it for commercial project. I attended a small discussion event that brought topic about Exploring Creativity in Surabaya last week. Surabaya is the city where I live right now and it was such a great event as in the end of the session, Kuncarsono Prasetyo who is the owner of Sawoong Creative merchandise shop has made excellent presentation of how he begun his business with creative positioning brand strategy. "The noble goal indeed is to participate in the movement named Save the National Heritages". You can read the rest of the interview here: Appreciate Heritages in Everyday Goods with Sawoong. 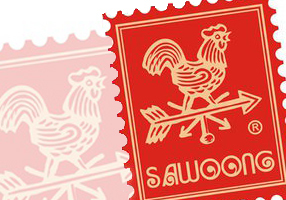 Exclusively designed, Sawoong products are mostly T-shirts. 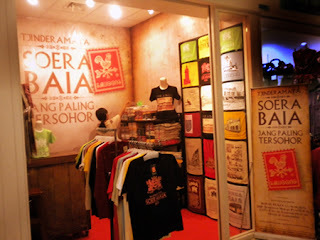 They are easily recognized, especially with the dominant use of Art Nouveau or sometimes Art Deco design style side by side with old iconic Surabaya building pictures or heritage themed graphics. Other than T-shirts, there are also merchandise such as mugs, postcards, bags, key rings, pins, etc. Find out more by visiting Sawoong Creative online catalog, or if you get a chance visiting Surabaya city, you can drop by Sawoong Outlet Stores to look for your favorite Sawoong T-shirts or other interesting merchandise. 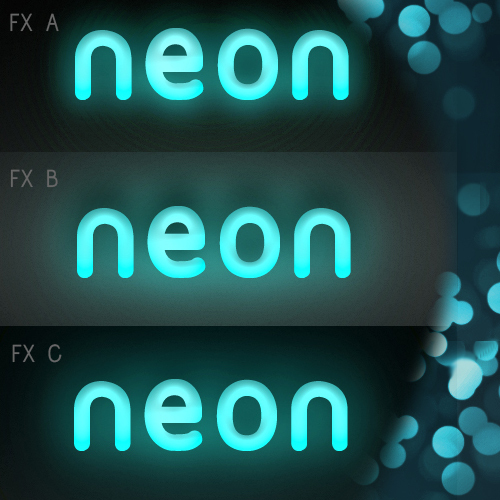 Recently I followed a cool screencast tutorial on Abduzeedo.com : Super Easy Neon Style in Photoshop and gave a quick try. 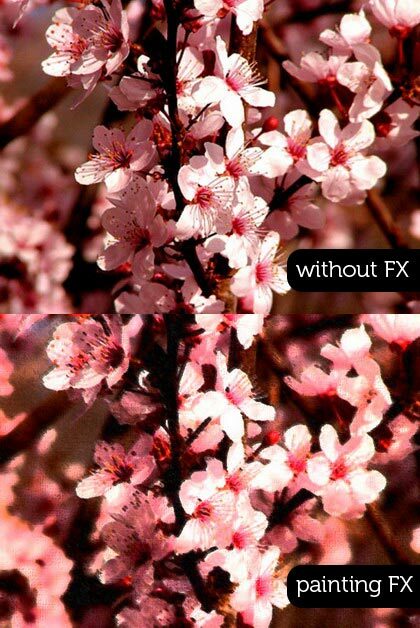 The final result is beautiful and I like the possibility in adjusting colors before and after you hit the play button on Photoshop Actions panel. 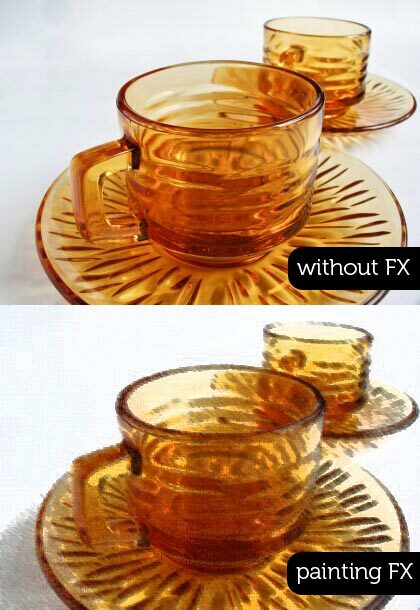 Actually it was a very easy tutorial, which I am sure everyone can easily follow just like I did. 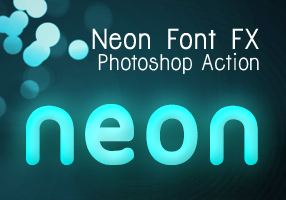 But with the series of settings on the tutorial, which you may miss them in some points to produce the neon font effect make me think to create a set of Photoshop Actions. I made 3 variants after I played a bit with the settings from that tutorial and now you can download it for free. 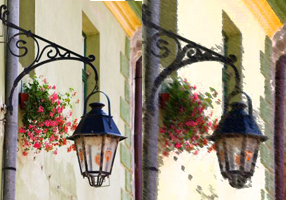 See the demo-screencast below to use the photoshop action. Feel free to ask me questions or send feedbacks via our comment form. 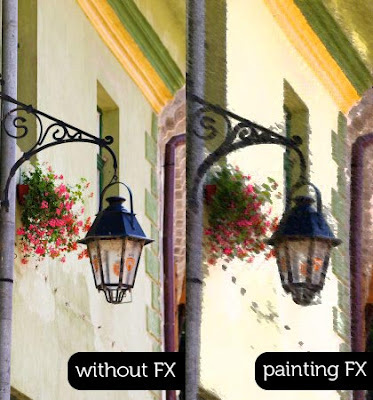 You can read our previous tutorial if you don't know what photoshop action is and how to install it: Graphic Identity Photoshop Action. Here are 18 more sketches to see in August 2010 from Urban Sketchers Flickr Pool. 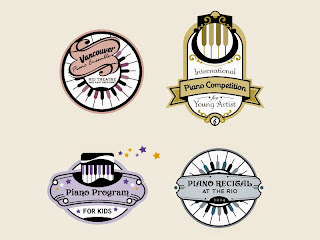 It is not easy to select the best from hundreds of entries each month. Because many of them are fairly great and artistic. 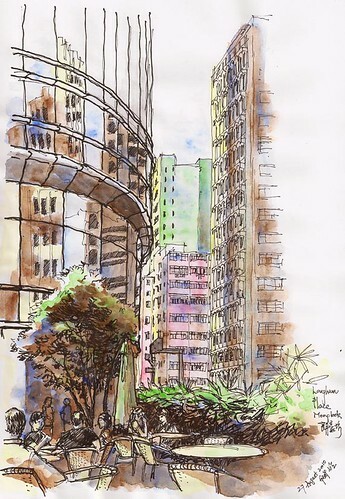 If you want to know more about Urban Sketchers community or want to be part of them, you can visit their official site: Urban Sketchers.com. There are many more to fav, but the Flickr gallery can only shows 18 pictures. For that, I shared some other featured sketches on my personal Tumblr blog: AudeeMirza's Playground under sketch tag.